Advanced Recovery Systems has multiple treatment centers throughout the United States. 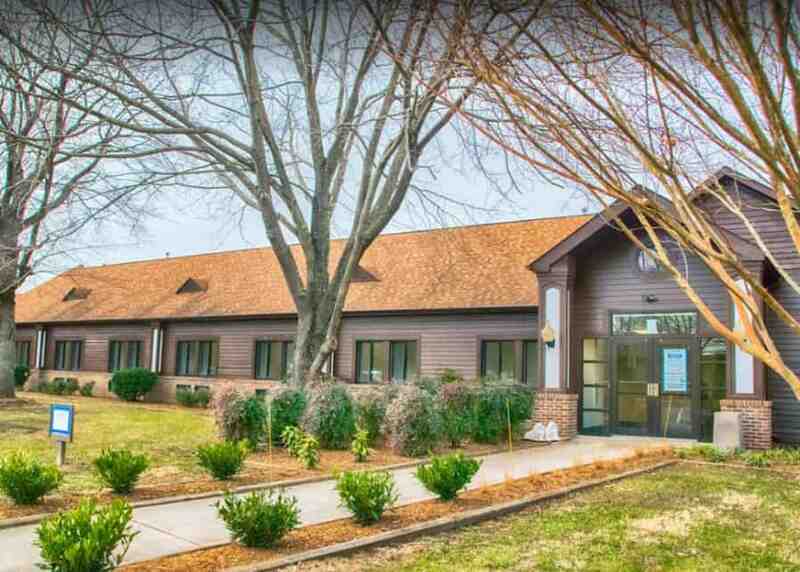 Our centers are unique in that the majority of them treat all types of addiction, substance abuse, eating disorders and mental health issues. We also operate two recovery residences, a clinic dedicated to treating eating disorders and a treatment center exclusively for firefighters with post-traumatic stress disorder. Our three-pronged approach is part of a robust addiction healing program. When you choose ARS for your rehabilitation, you’ll experience therapy based on science and research. You’ll practice cognitive approaches that help you understand and control addiction triggers. When necessary, you’ll receive medications to help your body heal from the effects of substance abuse. With more than 14,000 treatment facilities in the United States, it can be difficult to identify the most credible centers. The best rehab centers go through a rigorous accreditation process to achieve certification from professional medical organizations. Accreditation committees are dedicated to providing quality health care and ensuring that businesses follow strict ethics rules and guidelines for cleanliness, staff training and more. They review and inspect facilities to make sure they meet certain standards, so when you choose an accredited rehab center, you know you’re getting a quality experience from intake to discharge. The Recovery Village is a Joint Commission-accredited rehab center that offers comprehensive treatment for substance abuse, eating disorders and mental illnesses for men and women ages 18 and older. At The Recovery Village, our experienced staff guides clients and family members toward the goal of long-term recovery. The facility combines top-of-the-line medical care with wellness programs, holistic treatments such as yoga and meditation, massage therapy and equine therapy. Umatilla’s rural setting and peaceful surroundings support our clients’ health and well-being. Next Generation Village offers comprehensive care for youth ages 13–17 who are struggling with addiction, substance abuse and co-occurring mental health disorders. Located in scenic Sebring, Florida, the 40-bed center provides educational services allowing teens to continue their education while receiving quality treatment. 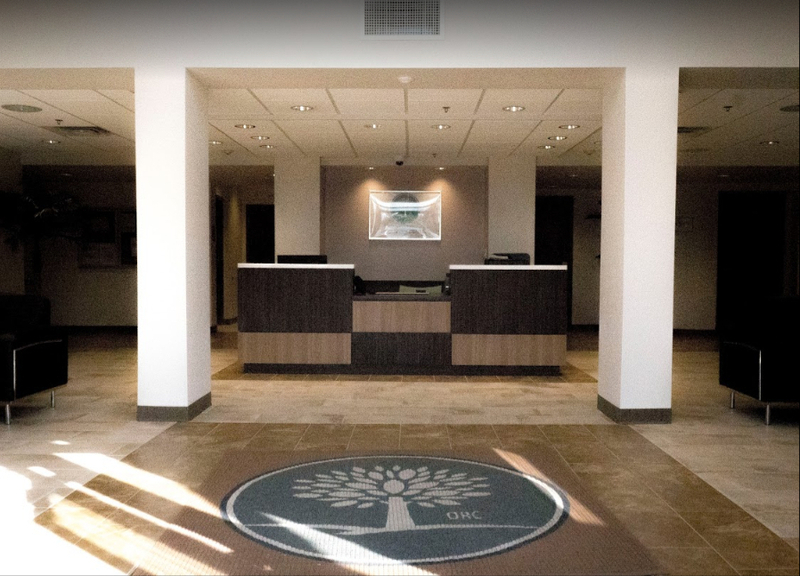 Orlando Recovery Center provides a full continuum of care, including medical detox, primary residential treatment, intensive outpatient programming and aftercare services. A short drive from downtown Orlando, this first-class facility has 93 beds, 14 of which are exclusively dedicated to clients with co-occurring eating disorders. Operating facilities in several Florida cities, Next Step Village provides a safe and structured environment for clients transitioning from inpatient rehabilitation to life in recovery. This treatment style helps people remain accountable while receiving continued support and access to aftercare services. The houses use a tiered responsibility system: New residents live in a regulated environment, while seasoned residents mentor others and are allowed to leave campus to find employment, visit family and participate in safe activities. 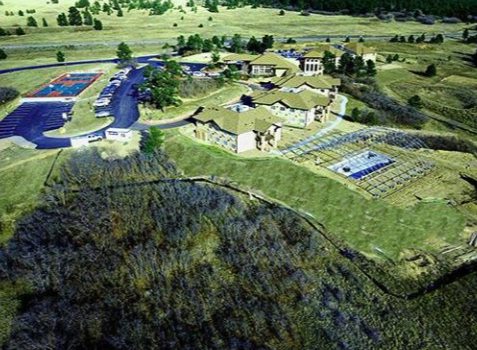 The Recovery Village in Palmer Lake, Colorado, is a premier treatment facility for adults struggling with addiction and substance use disorders. The facility offers a full continuum of care, providing solutions to clients from around the country seeking treatment for drug and alcohol abuse. 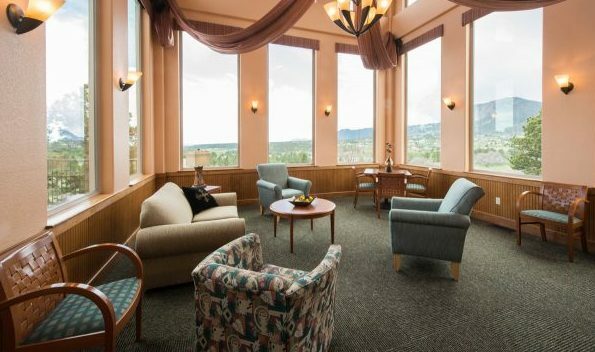 Nestled in a breathtaking landscape just 15 minutes from Colorado Springs, the facility offers treatment solutions centered on evidence-based models. This includes therapeutic learning, cognitive-based healing and medication-assisted treatment. The peaceful location fosters the recovery of our clients and provides a nourishing experience for the body and soul. 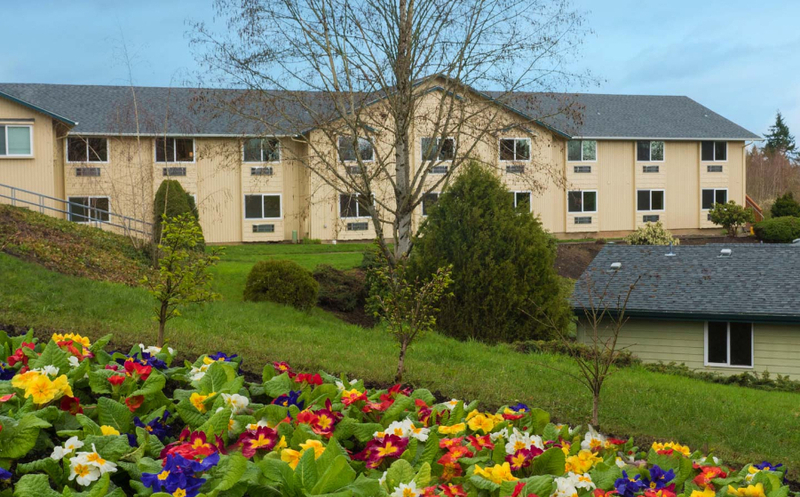 Located in the beautiful Pacific Northwest, The Recovery Village at Ridgefield provides inpatient residential, partial hospitalization and intensive outpatient services. Our certified staff is trained to treat the full spectrum of mental health illnesses, and our aftercare program helps prepare clients for life in recovery by providing them with access to a wealth of long-term support services. The IAFF Center of Excellence for Behavioral Health Treatment and Recovery is owned and operated in conjunction with the International Association of Fire Fighters, which represents more than 300,000 firefighters and paramedics in North America. This center is exclusively for firefighters and paramedics struggling with PTSD and co-occurring substance use and mental health disorders. The 58-bed facility in the Maryland countryside, just outside Washington, D.C., is the first of its kind. It offers a full continuum of care to our bravest public servants. The Recovery Village Columbus is the newest addition to ARS’ national network of addiction and co-occurring mental health treatment facilities. The premier 80-bed treatment facility is conveniently located just outside of Columbus, Ohio in the picturesque town of Groveport, minutes away from both local airports. 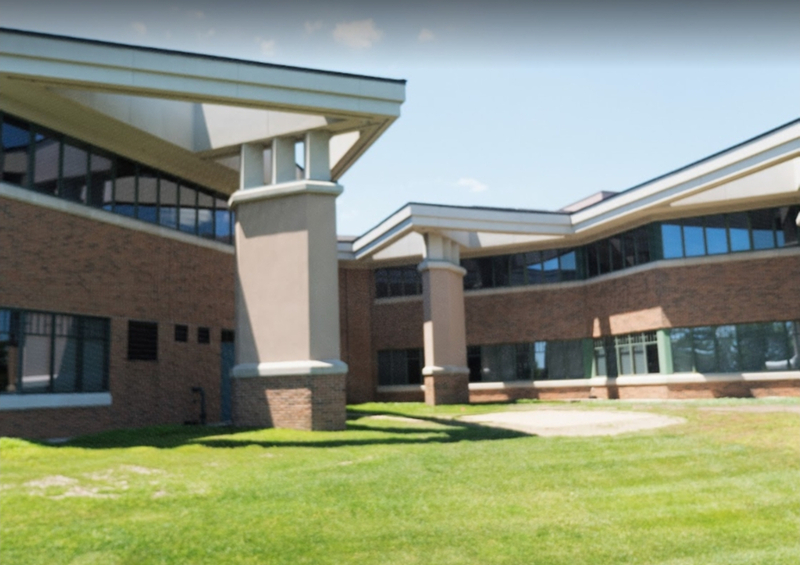 The newly renovated complex sits on 6.5 acres and comes complete with a fitness center, on-site chef and other amenities to make recovery as comfortable as possible.